* Boys air riflery: Aaron Sewake * Girls air riflery: Carissa Pajo. * Girls volleyball: Chelsey Buyuan. 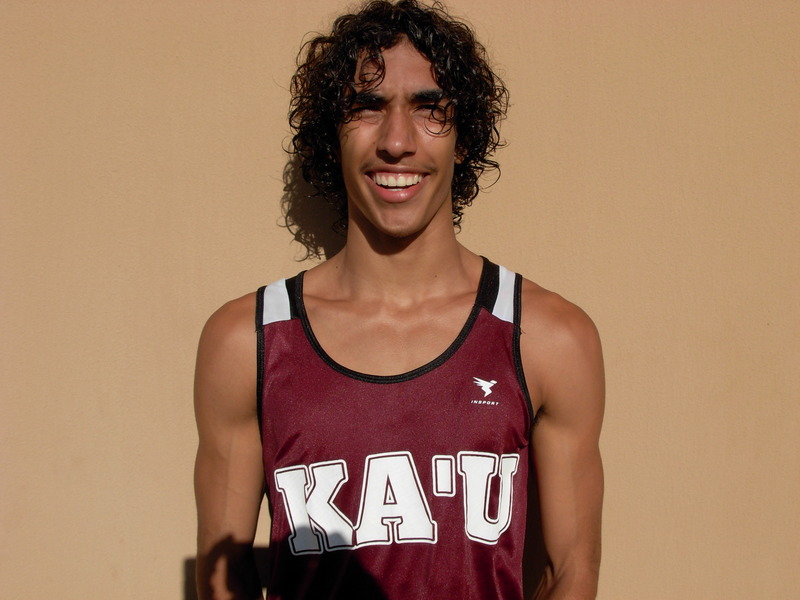 * Boys volleyball: Clayton Morante, Jr.
* Boys cross country: Kaimi Scott. 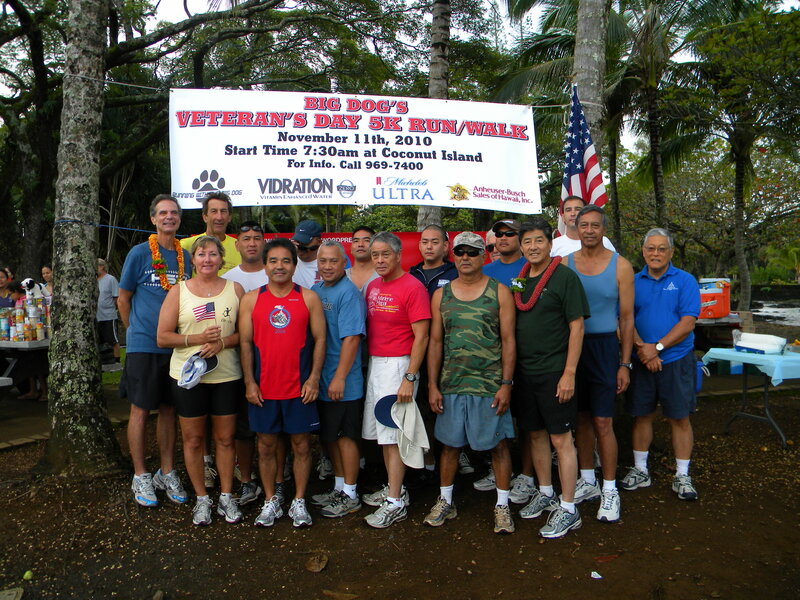 * Girls cross country: Kelsie Kobayashi. * Football: Kristoffer Daquep (defense); Dyan Bolos (offense). 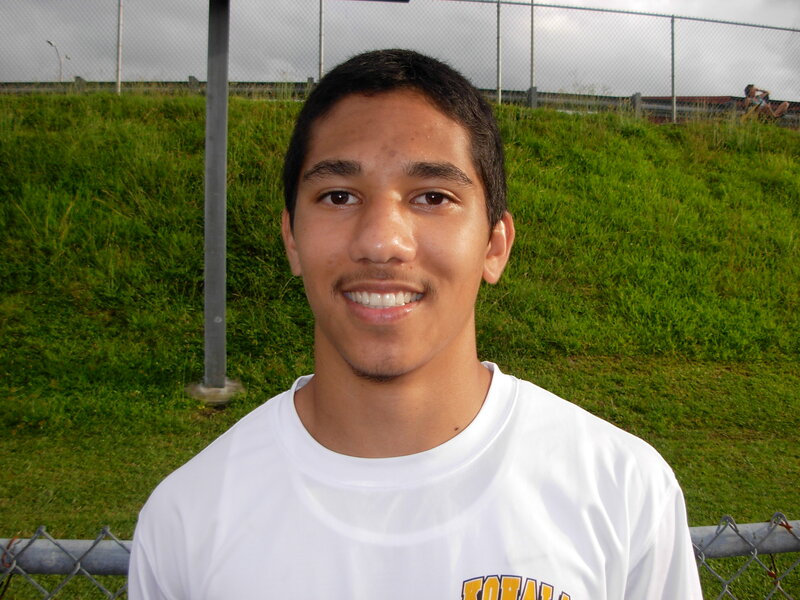 * Boy soccer: Kalan Murata. 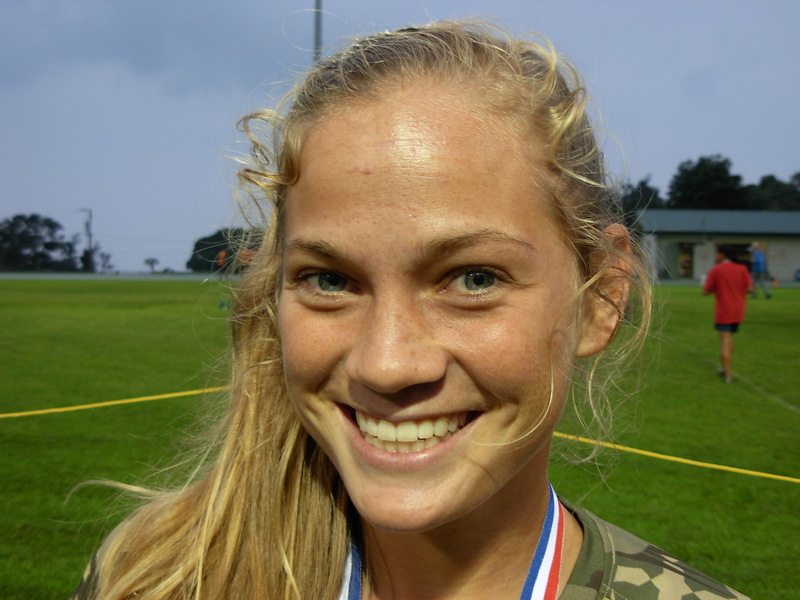 * Girls soccer: Christa Lum. * Boys canoe paddling: Aaron Pakani. 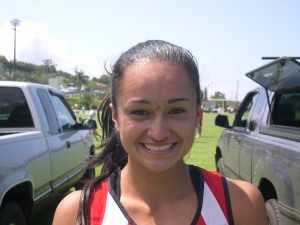 * Girls canoe paddling: Brandi Winchester. * Boys swimming: Frank Chi. * Girls swimming: Rachel Shimizu. * Boys wrestling: Tyler Yonemori. * Girls wrestling: Tracy Poch. 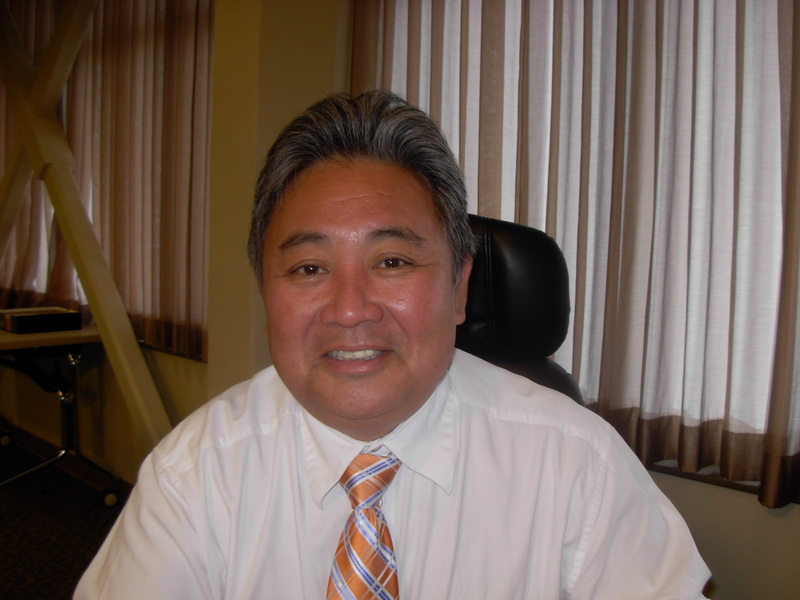 * Boys basketball: Matthew Libao. 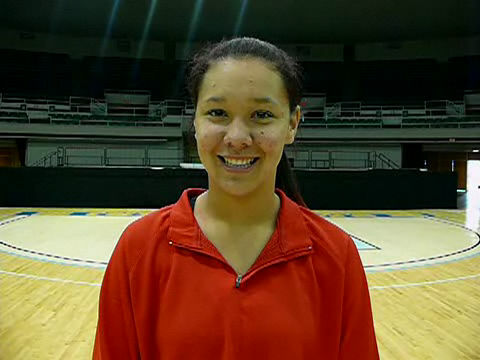 * Girls basketball: Kamie Imai. * Boys golf: Dalen Yamauchi. * Girls golf: Nani Yanagi. * Boys tennis: Kallen Mizuguchi, Kaito Mizutani. 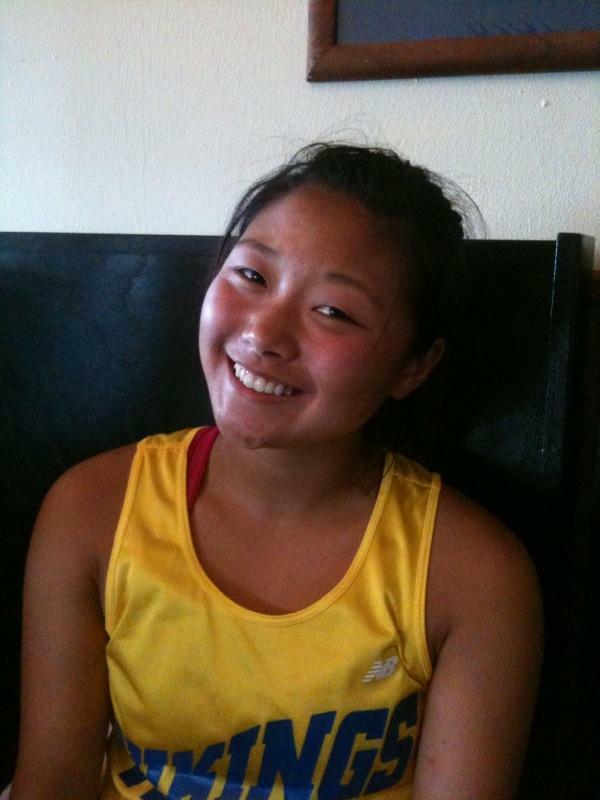 * Girls tennis: Ceara Sumida. * Water polo: Nicole Paulachak. * Judo: Tyler Yonemori. * Baseball: Matthew Loeffler. * Softball: Sloane Thomas/Tiffany Anzai. 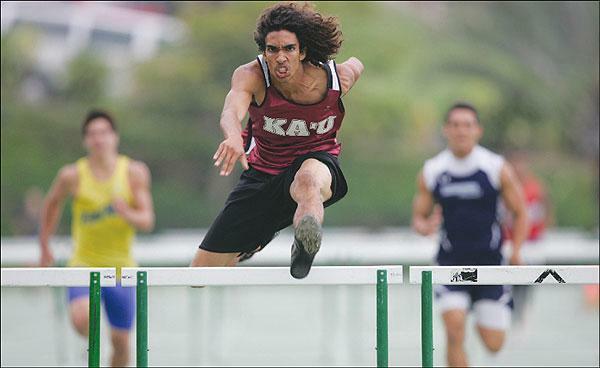 * Boys track and field: Kaimi Scott. 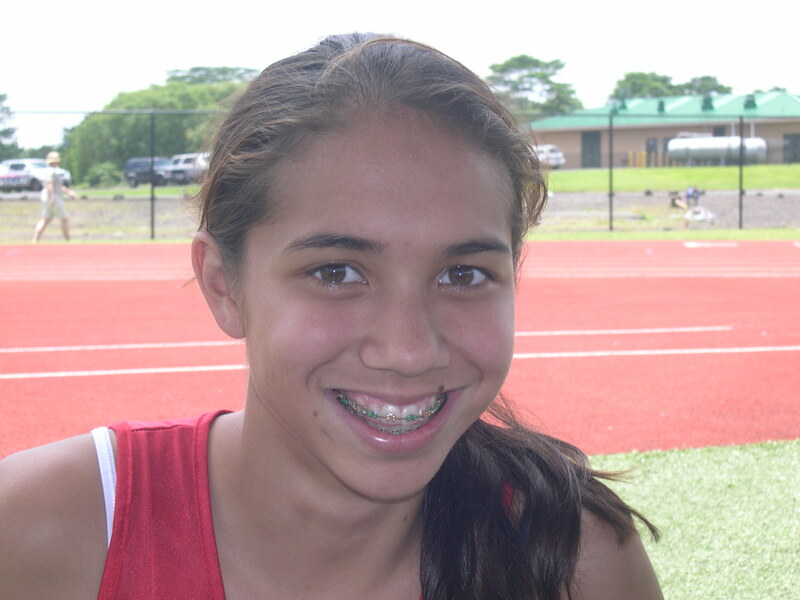 * Girls track and field: Teisha Nacis. 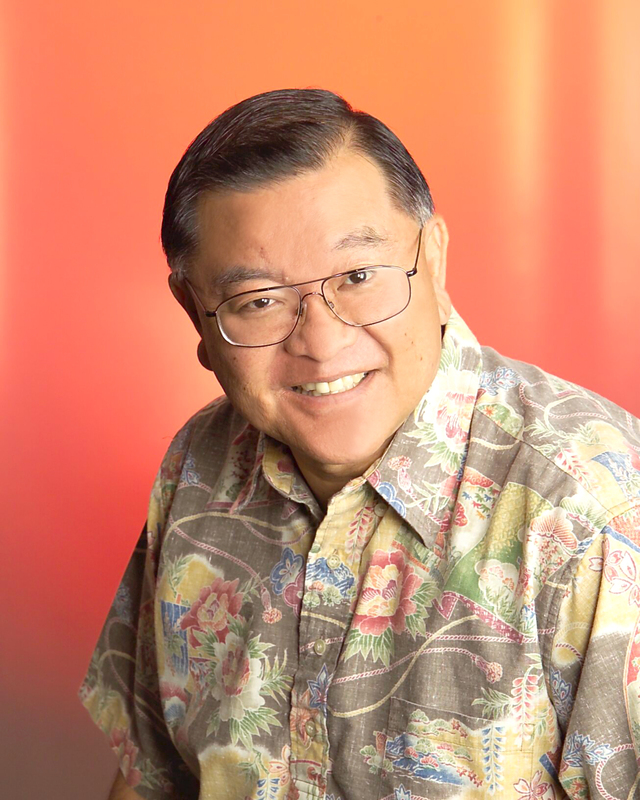 * Carling Nabarro Service Award: Dr. Peter Matsuura. 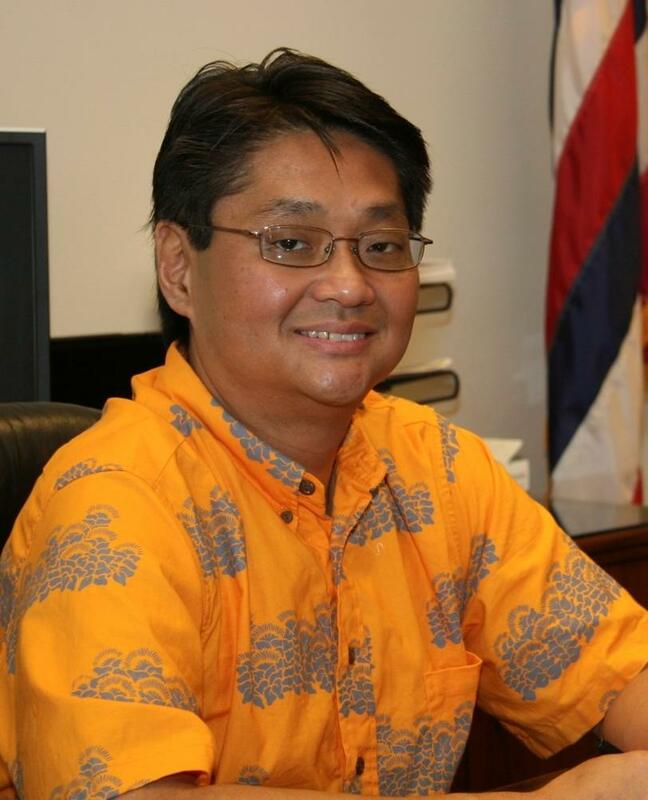 * Coach of the Year: Lodi Switzer, Wayne Joseph, Ecko Osorio. * Most Inspirational: Cheyla Kaeo (female), Clayton Morante (Male). 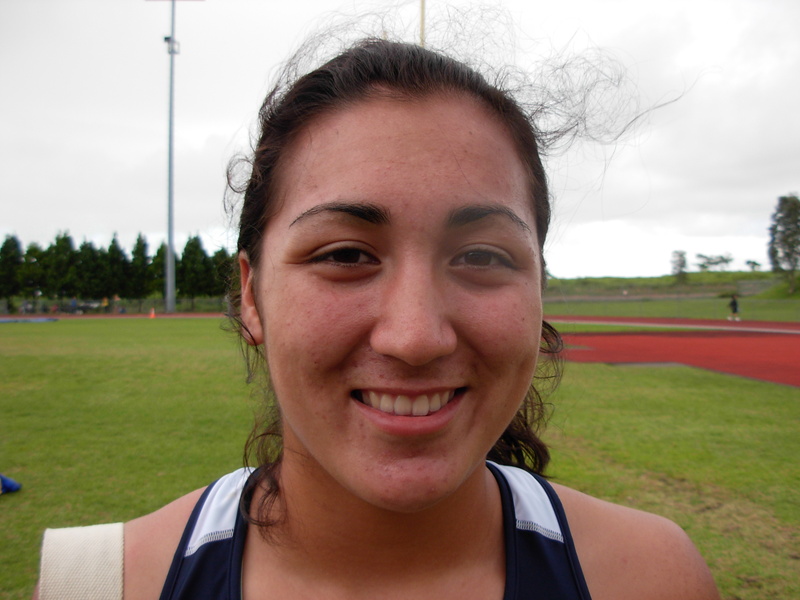 * Female Athlete of the Year: Kamie Imai. 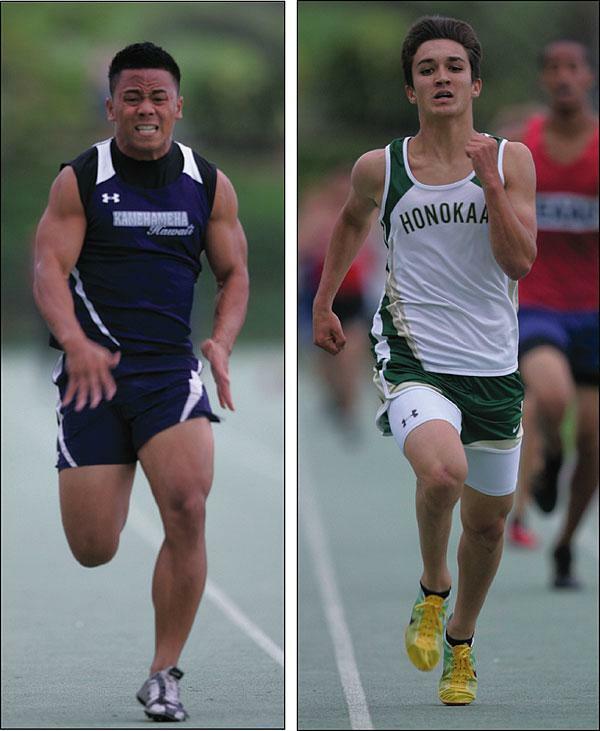 * Male Athlete of the Year: Tyler Yonemori. * Francis Yap Award: Chelsey Buyuan (female), Aaron Sewake (male). 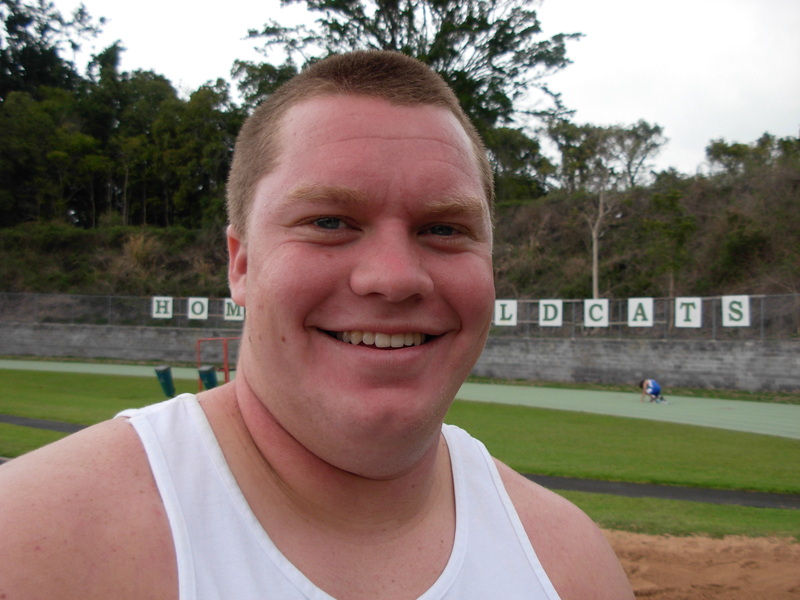 During the 2009-10 school year, the Warriors claimed championships in the following sports: Boys and girls air riflery, girls volleyball, cheerleading, boys swimming, boys and girls golf, softball and girls tennis.